Cleaning your home is a big part of your relocation. Moving out of your old residence to your new home will require a lot of cleaning. To cover all your basis, you should consider hiring professionals to help. On the other hand, you can save money and clean your new home by yourself after your movers unload your boxes. Follow our post-move clean-up guide and clean your new home like a professional. How to make the post-move clean-up easier on yourself? Moving is a messy business. When moving into a new residence, you should make sure you get the security deposit back. This part of the move entails that after ending your lease, you should clean the entire residence top to bottom. But the cleaning process doesn’t end there. Post-move clean-up is still waiting for you after you step into your new home. That is why you should prepare in advance for the cleaning marathon. There is an easy way to help yourself when you have so much work to do. Organize your friends to help you clean during your relocation. If there are friends willing to help you clean, move and transport your belongings, consider making a to-do list. This way you will be able to divide tasks to everyone and make the cleaning process easier. Consider washing clothes, linens, pillowcases, towels, bedcovers, and similar items before packing them. To make post-move clean-up easy on yourself, consider preparing in advance. Make sure you take care of your belongings before you pack everything. Professionals advise that you wash and iron all of the clothes before you pack them. That way you won’t have additional washing to do while you clean up your new home. You will be able to put your clean clothes into closets after you unpack. Consider washing clothes, linens, pillowcases, towels, bedcovers, and similar items before you deal with free moving boxes NYC. The packing process will be easier if you iron and fold your clean clothes. On the other hand, you can always save space inside the moving boxes if you fold and roll some of those clean items. If you do, the post-move clean-up will be just about cleaning the space without washing all of your clothes and linens. 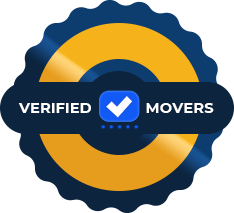 You should consider starting your post-move clean-up when long distance movers NYC bring the moving boxes into your new home. In case you arrive at your home before your movers, consider starting the basic cleaning process. This part of the cleaning is simple. You should start cleaning your fridge and freezer. Deep cleaning of your kitchen appliances is important if you are planning to make a basic meal for your family or you need to store food. Make sure to clean the bathroom first, since you will be using it right after the move. The first thing you should do when starting the post-move clean-up is to sanitize your fridge. While the fridge in your new home is turned off and empty, take out all of the shelves and drawers. Make sure to clean each pease individually with soap and warm water. When cleaning the inside of the fridge use soap and the solution of vinegar water. This way you will remove any smells. Make sure to scrub every part of the fridge before you put back shelves. They should be clean and completely dry when you do. After you clean your fridge and your freezer, consider making a post-move checklist. The checklist should include all the areas in your home you should clean. Your checklist will help you remember which cleaning supplies to buy. On the other hand, you can always make more than one checklist for each area of our home individually. That way you will be able to divide your work. Also, the list will help you organize when you finish up for one day and have to resume cleaning afterward. One of the first preparation steps of your post-move clean-up will be buying cleaning supplies. Before you get to the store, consider making a list of the cleaning supplies you will need. Also, consider the amount of cleaning supplies you need for cleaning your home before you move in your belongings. Consider using strong cleaning supplies for your post-move clean-up. This way you will sanitize everything. On the other hand, if you have small children and pets, consider some quality eco-friendly cleaning products. Cleaning room by room will help you speed up the cleaning process. Professionals will advise you to do a deep clean of your home before your movers arrive. That way you will be able to clean every surface in detail without your belongings and furniture getting in the way. 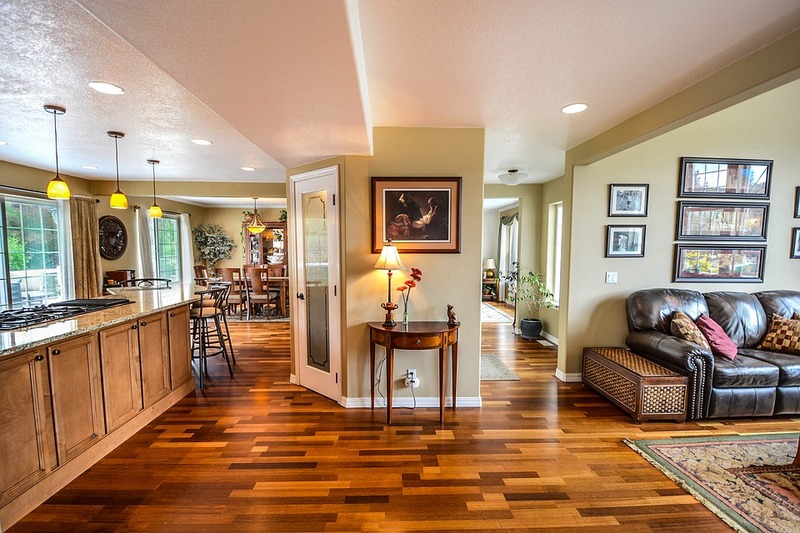 You should clean each of the rooms your new home and plan ahead. 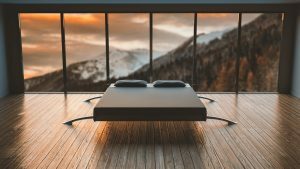 The bedroom should be next– You will want to get a good night sleep after so much work. Make sure to remove any remaining dust and clean the windows. After that, you can make your bed clean all of the doorknobs. 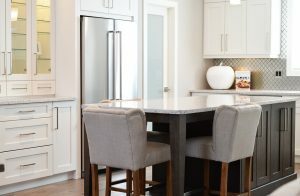 Follow up your post-move clean-up with the kitchen – clean your kitchen in detail and move all of the appliances and clean every area behind Also, if your movers bring your belongings, consider cleaning up as you unpack. Hiring the professional post-move clean-up service has its benefits. You can sit back and relax while professionals take care of everything. On the other hand, you don’t have to worry about buying all of the cleaning supplies. Also, with the professional help, you will save valuable time and stay relaxed while your home gets a new clean look. Signing a lease in NYC – what should you check?